Manufacturer of a wide range of products which include semi automatic bottle wrapping machine, automatic shrink wrapping machine, box stretch wrapping machine, coil stretch wrapping machine, pallet stretch wrapping machine and sleeve wrapping machine. 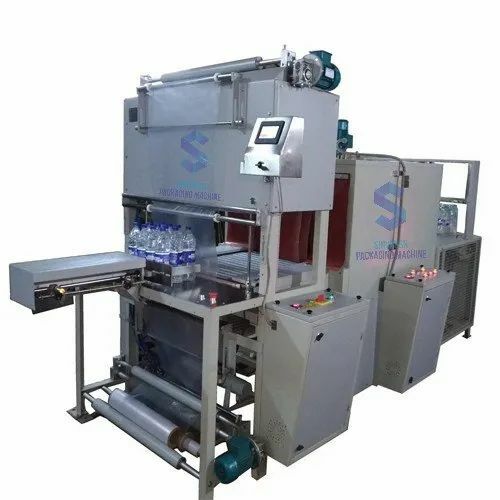 The range of SemiAutomatic Bottle Wrapping Machine offered by us is a model machine, which rovides all round seal. Further, this can seal and shrink wrap a variety of products using almost all types of shrinkable polymer films. Our range is well equipped with latest safety devices. Price Range: 3 to 10 Lack. By keeping track with the technological development, we are offering optimum quality Automatic Shrink Wrapping Machine. Our offered wrap machines are precision-designed by our skilled professionals using superior quality components and modern technology in sync with industry norms. 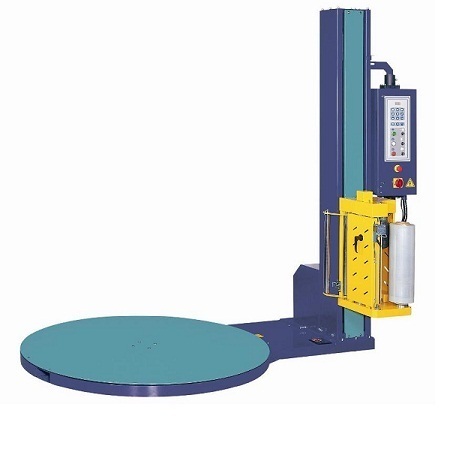 The provided wrap machines are widely praised by our prestigious clients for their different quality attributes. So as to ensure the quality, these wrap machines are checked by our quality experts. Prices Ranges: 3 to 10 Lack. We are offer Box Stretch Wrapping Machine and our product is made of good quality. 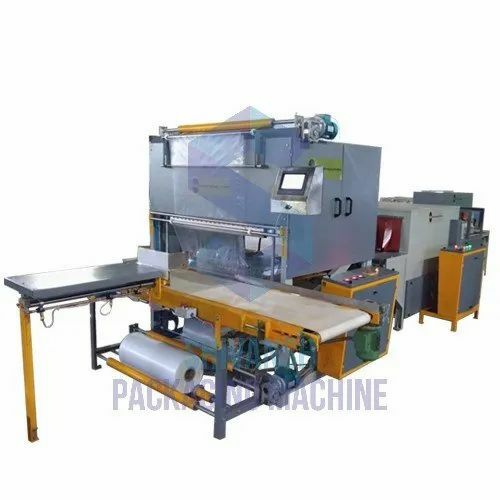 Automatic stretch wrapping machine is used for wrapping the stretch film tightly around the product for their efficient handling storage and protection from dust moisture. 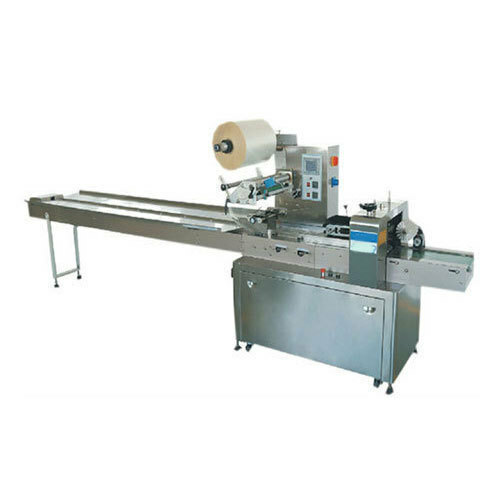 Stretch packaging machines offered by us are used in many cosmopolitan industries. Range Ranges: 3 to 10 Lack. 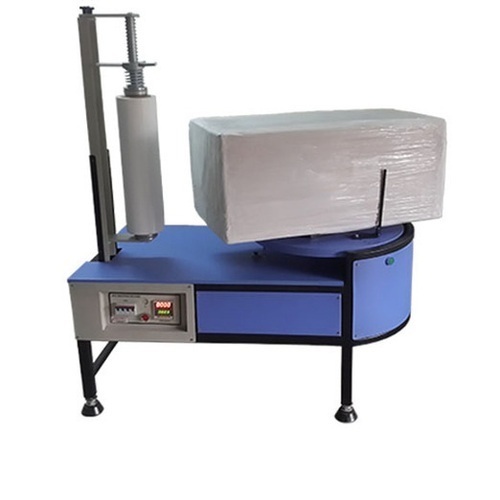 We offer the wide assortment of Coil Stretch Wrapping Machine, that is made using the best grade raw material and advanced methods of production. Our products have enormous demand all across the world for their excellent features like high tensile strength and corrosion resistance. 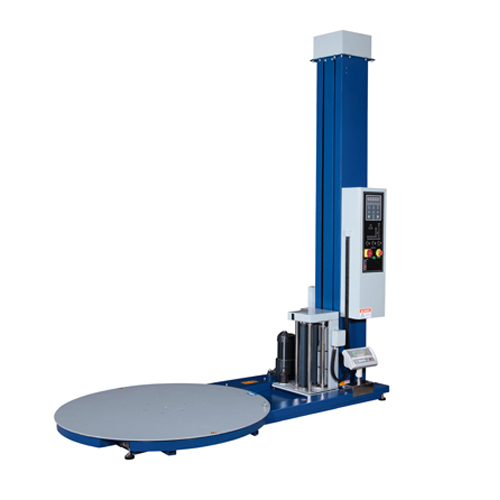 We are actively involved in offering an extensive array of Pallet Stretch Wrapping Machine. Price Ranges: 3 to 10 Lack. 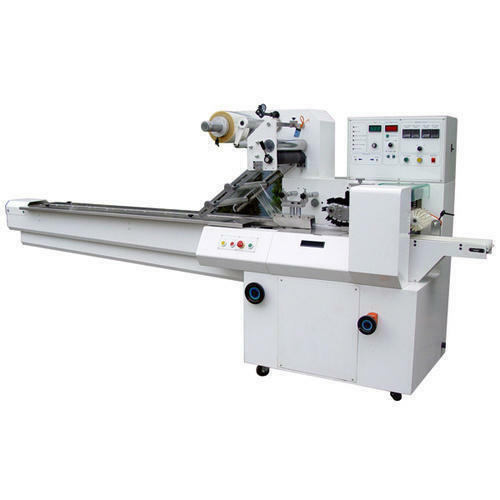 Our deep industry knowledge and mutual relationship with famed vendors enable us to introduce an innovative collection of Sleeve Wrapping Machine. We are offer Box Stretch Wrapping Machine and our product is made of good quality. Automatic stretch wrapping machine is used for wrapping the stretch film tightly around the product for their efficient handling storage and protection from dust moisture.